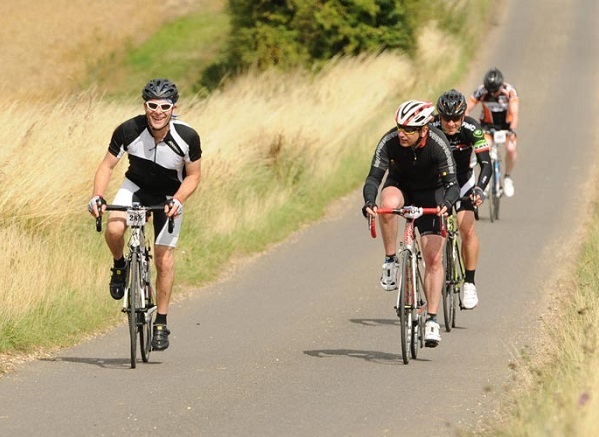 Dates have been confirmed for all of Southern Sportive's returning favourites for 2015. However, there are still some new dates to be added to their growing CX Sportive event roster, as this exciting new discipline continues to gain popularity. One to note for next season is the Southern Sportive on September 13th, which celebrates a remarkable 10th year in 2015. Event organiser, Martin Harrison explains more: "This is something of a landmark; there are not many events that have had a place on the calendar for that long. When we first ran the event in 2006 there were fewer than a dozen proper sportives in the whole of the UK, and sportives in the south of the country were almost unheard of." The South Downs based event was an instant hit, and proved that great courses could be found across the whole country. And, by taking many features from established off road events (such as multiple distances choices and gold, silver and bronze target time bands) it created a blue print for sportives in the UK that has been widely adopted as standard since. The 10th Southern Sportive is indeed a landmark, and the organisers have promised to push the boat out to celebrate. But be sure to book up early as places are strictly capped at 1,000. More details on this, and all other Southern Sportive events can be found at southernsportive.com.